Adobe Flash Player is a free software for viewing multimedia content and streaming video and audio right inside your browser. The biggest example of Flash Player usage is when you are viewing videos one Youtube, you are watching them in Flash Player! Flash Player is one of the essential software addons which should always be installed on a new system. The latest version of Flash Player will enable you to run smooth videos with high quality streaming and optimum performance. Flash Player can be downloaded and installed for Internet Explorer and other browsers separately. For Internet Explorer, you will need to download and install an active X control and for other browsers like Firefox and Google Chrome, you will need to download and install a plugin. If you have Flash Player installed on your system, you can simply set it to update automatically. But if you want to download and install the latest version as soon as it is released, you can use the following direct download links which will always get the latest offline installers of Adobe Flash Player. 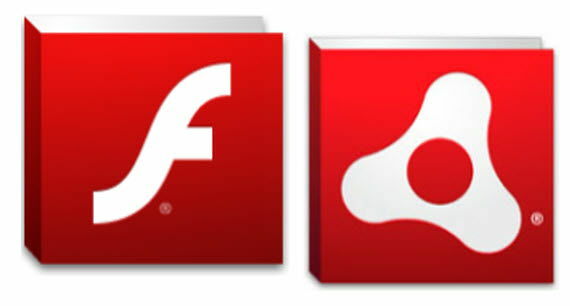 Before downloading the latest Flash Player, you may need to go through the system requirements for the latest Flash Player. Flash Player 11 is obsolete now. You may download the latest version of Flash Player here. The .PKG installer for Mac OS X can be beneficial for System Administrators for deployment on multiple systems across the network. Please note that these links will always download the latest stable version of Flash Player. We also cover the offline installers for each version of Flash Player separately.